The Carlson School offers an intensive course of study that culminates in a Bachelor of Science in Business (BSB) degree. Put new lessons to work in the real business world. You will have countless opportunities to participate in case competitions, internships, mentorship experiences, and company visits. The Carlson MBA offers access to award-winning faculty and an international network of esteemed alumni, opportunities for global exploration and hands-on projects with real clients, lifelong connections to a diverse and supportive community of peers, and so much more. 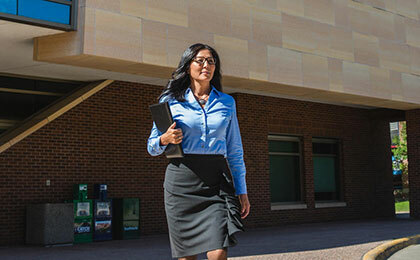 No matter your career journey or work situation, there's a top-rated Carlson MBA program to fit your needs and your schedule. The PhD program in Business Administration provides full-time training in teaching and research while allowing you to focus your studies in one of seven areas of concentration. 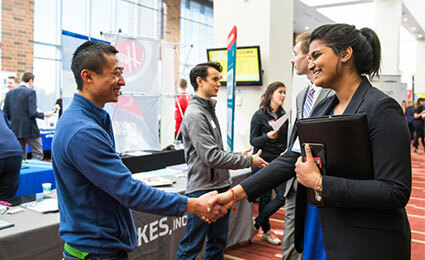 You will engage with motivated students from throughout the United States and 21 other countries, connect with a vibrant business community, and get access to financial support, technology resources, and research opportunities. The Carlson Masters program offers access to renowned faculty and an international network of esteemed alumni connections, options for global exploration and hands-on projects with real clients, lifelong connections to a diverse and supportive community of peers, and so much more. No matter where you are in your career journey and work situation, there's a revered Carlson Masters program to fit your specific needs and schedule.